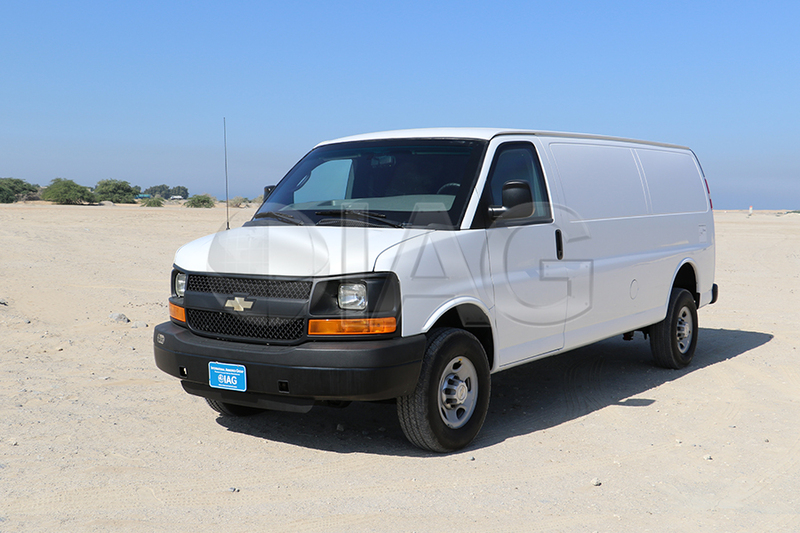 The Chevrolet Express CIT 1500, 2500, and 3500 is a commercial van that is suitable for cash-in-transit van conversion. 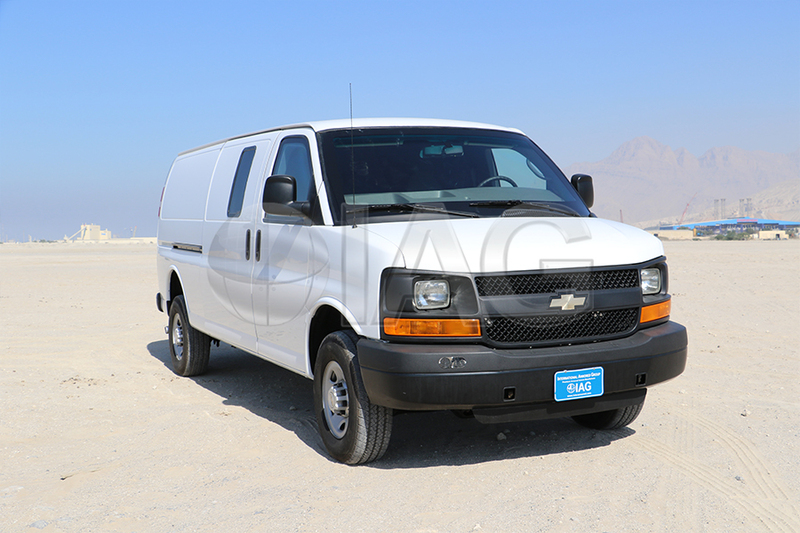 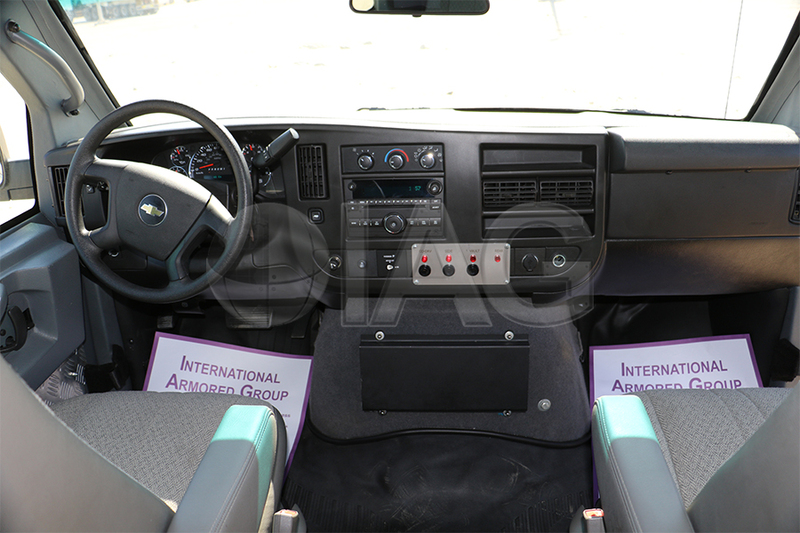 Available with gasoline V8 and V6 engine options, the Express can also be configured with AWD. 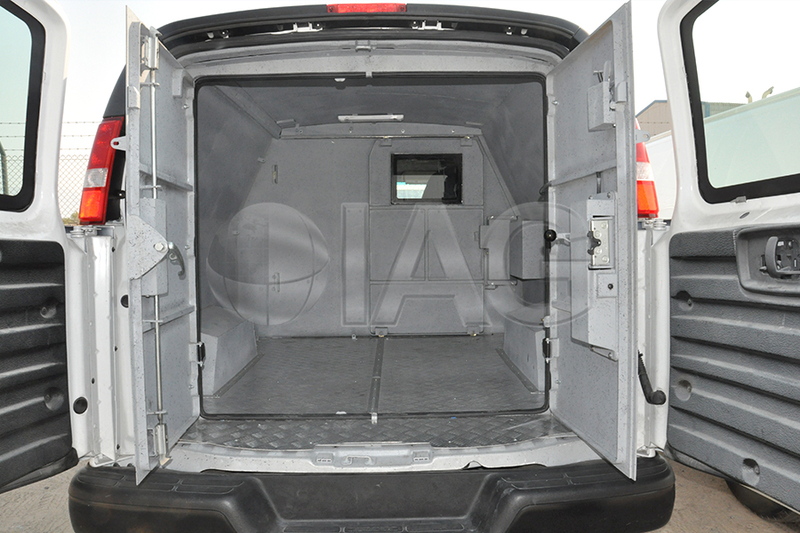 If more cargo room is required, extended wheelbase variants are also available. 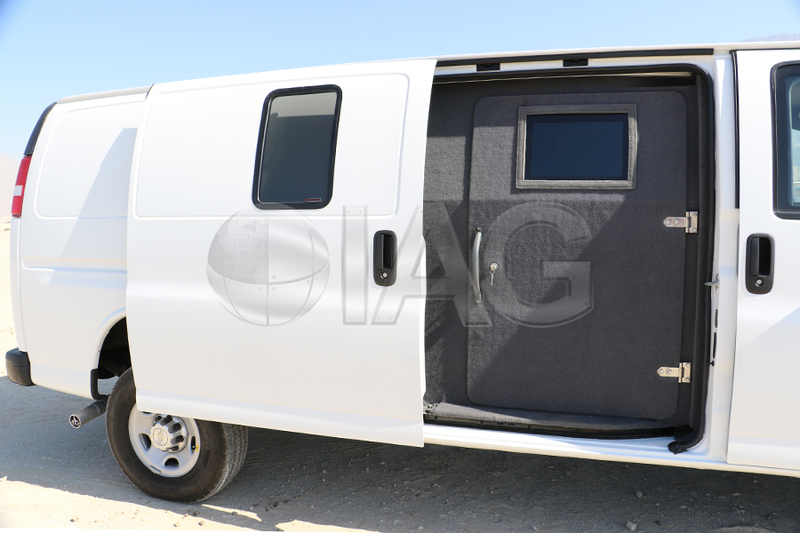 Armoring can be configured from B4/NIJ IIIA to defeat handguns and all the way up to B6/NIJ III for protection against assault rifles, and can be customized for the driver, guards, and cargo compartments. 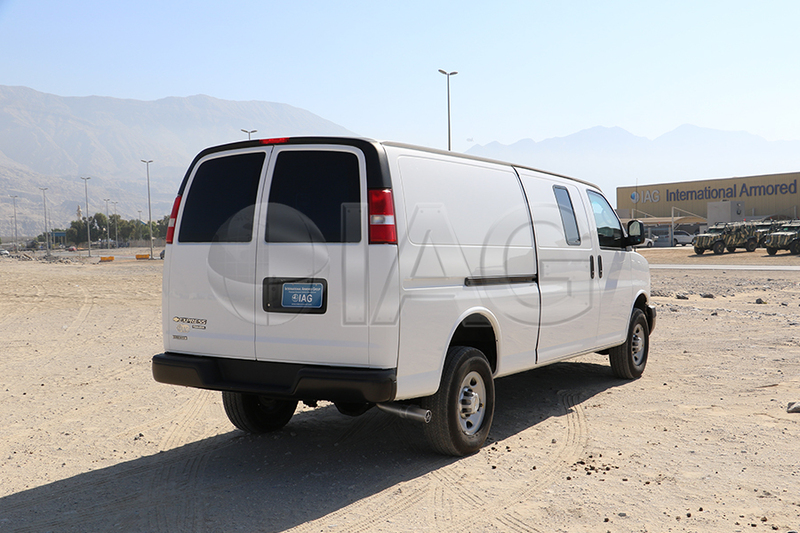 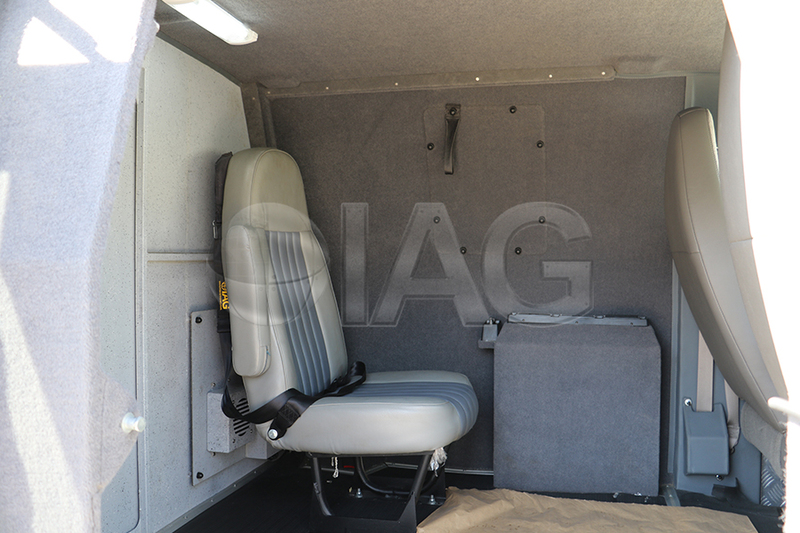 In addition, each armored van can be customized with security equipment such as cameras, high security locks, drop chute, radio, and gun ports.